Our Georgia communities recently held their Family Fun Day! This is a Venterra tradition that allows our teams and their families to get together and enjoy a great time as a group! 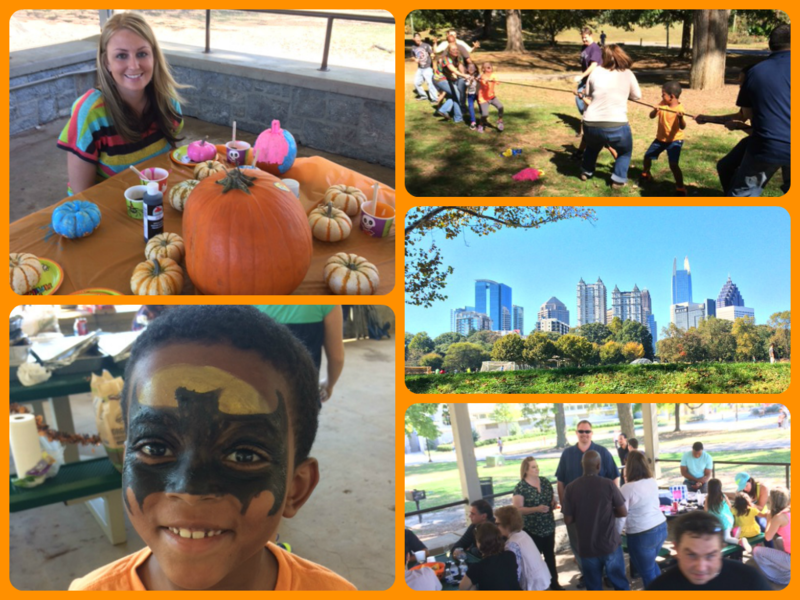 This year the Georgia team enjoyed a beautiful fun-filled day with coworkers and loved ones at Piedmont Park. Events of the day included a tug-o-war battle, face painting, pumpkin decorating, and (of course) plenty of food! Thanks for all you do team Georgia!